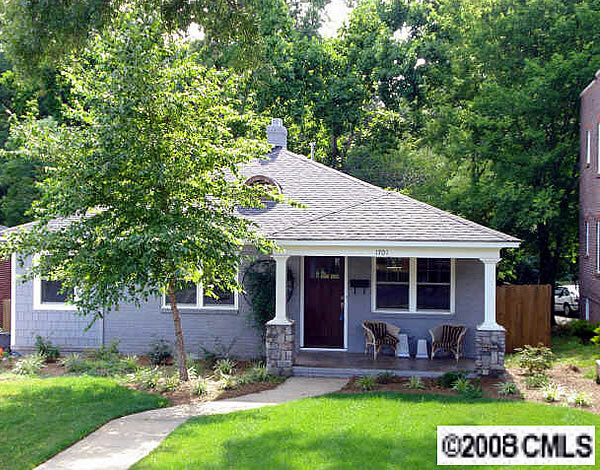 Complete home renovation. 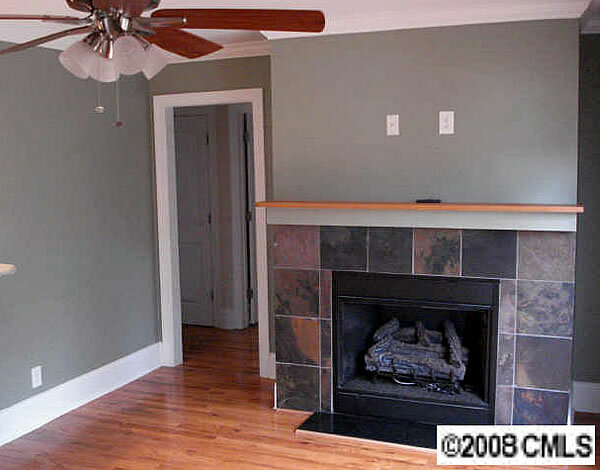 Features a tiled fireplace, granite countertops, and new back deck. 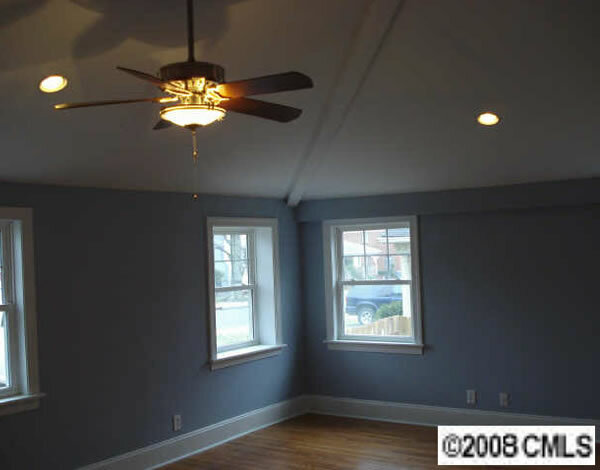 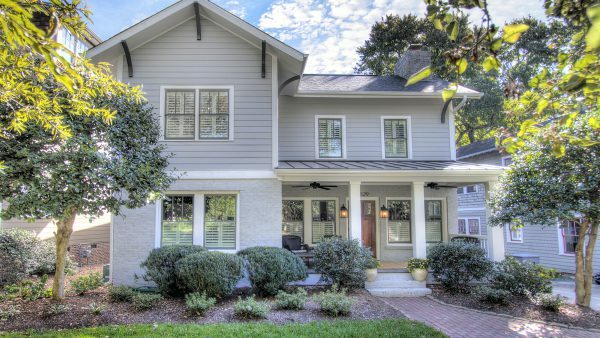 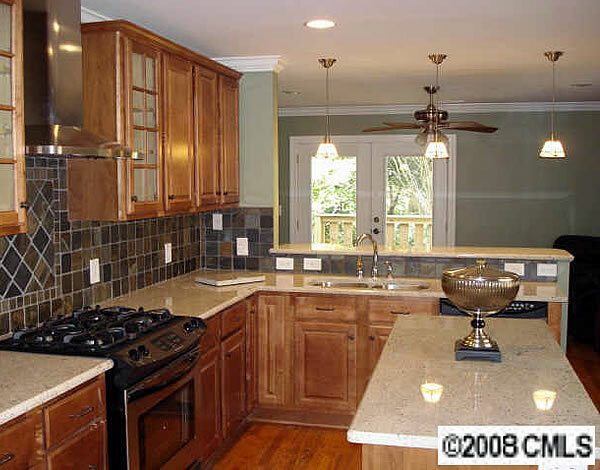 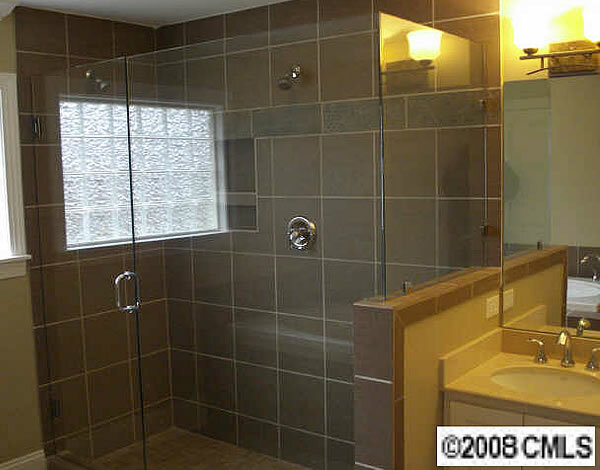 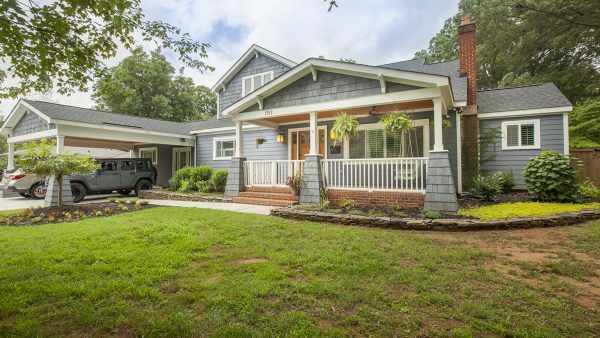 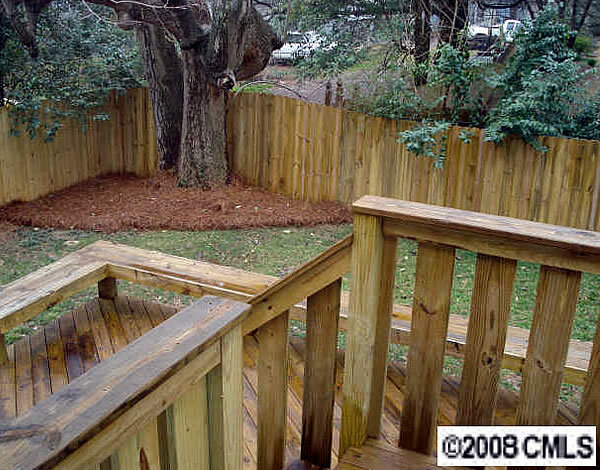 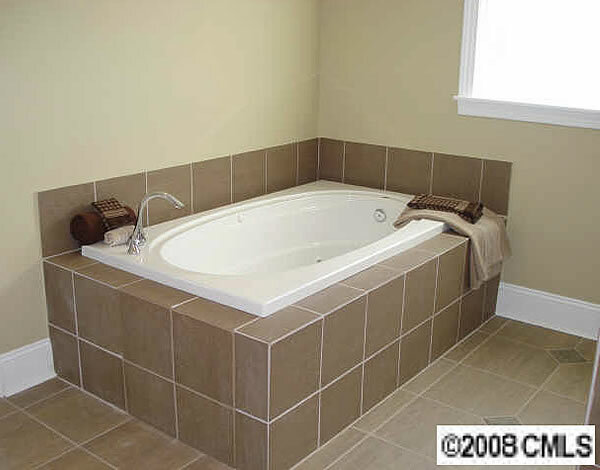 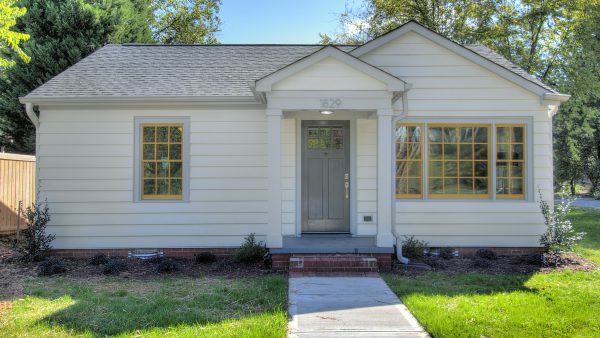 These photos are from the Charlotte MLS service from.